Take the quiz: Are you a Glorious Goat, a Laughing Llama, or another Heifer animal? How do you take a successful digital fundraising program to the next level? That was the question Heifer International posed to Blue State Digital in 2013. As an organization focused on bringing sustainable sources of food and income in the form of livestock to the world’s poorest, Heifer’s fundraising strategy was successful—but they wanted to do more to increase year-over-year growth. We worked with the organization to cultivate a more meaningfully engaged community—one prepared to support the group’s mission readily and regularly. How? We used storytelling and engaging content to draw users back, and relentless optimization to maximize Heifer’s impact. By focusing more on their products (livestock), putting data at the heart of the strategic planning process, and making the tone more upbeat and conversational, Heifer was able to not only increase revenue, but also change its relationship with supporters. In half a year, contributions increased by 22% and our end-of-year donation email response rate was triple the industry standard. In 2014, we increased contributions by 31.7% year-over-year, proving that building sustained relationships with their donor base (and always, always testing) would continue to drive revenue. And in 2015, we’re taking this approach to the next level by integrating efforts across their digital properties and creating a more unified approach to their digital engagement and fundraising strategy. Testing is the core of any large-scale digital fundraising strategy, but we knew that we had to take Heifer’s to the next level to continue to yield meaningful results from the list. 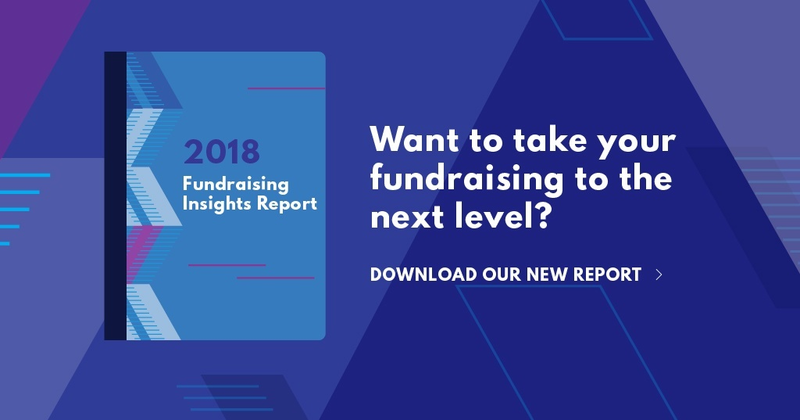 Heading into 2014’s year-end fundraising season, our creatives and analysts joined forces to create a new fundraising algorithm to ensure that no dollar was left on the table. And it worked. The Over/Under predictive algorithm overlayed historic and modelled data against real-time data to provide quick insights that guided shifts in communication plans and creative. It acted like a radar and identified—in less than two hours—an over-performing email, which in turn provided insight and direction on when to “double down” and ensure the successful creative stayed in market as long as possible. The new tool paid off: the sends associated with the Over/Under algorithm accounted for 10.9% of all year-end email revenue for Heifer—a significant boost. We partnered with Heifer to create a number of custom engagement tools and quizzes that brought in new constituents, and gave the existing list more playful ways to interact with Heifer as we built up to end of year. Can you tell the difference between a sheep or a goat? By creating a calendar with donors in mind, Heifer was able to leverage popular events that were already on supporters’ minds, from sports to holidays both big and small. Let’s make cities more resilient.